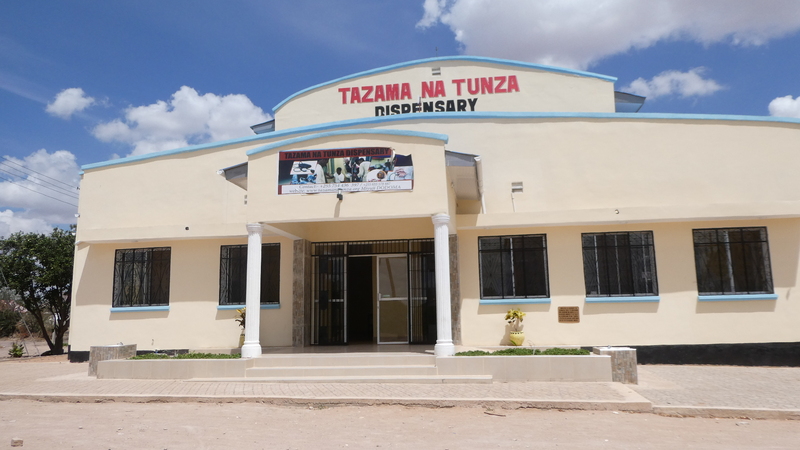 The Tazama na Tunza Dispensary/Health Centre had its OFFICIAL OPENING IN MAY 2018 and is now fully operational. Click the button to see the 2019 Trip page and Application Form download. Our shared friendship with Christians in Dodama, Tanzania began in 1990 and in 2010 we started this charity. We now consider ourselves family. So you are very welcome to join our Tanzanian-English “family”. Our major project is with Samson Mkuyu’s Tanzanian Assemblies of God Church in Dodoma, and the church plants that they have started. This includes well drilling for water to support the church and community. 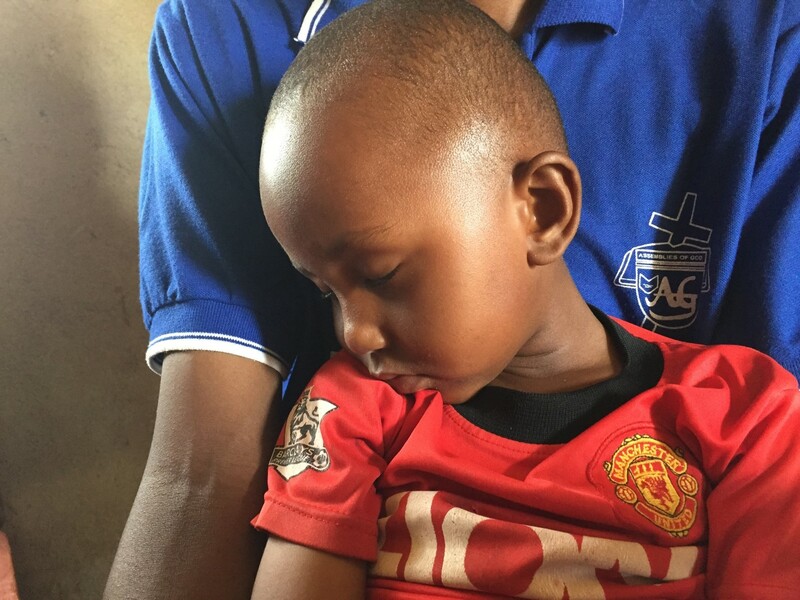 In Mwanza the church plant also includes work with orphans. 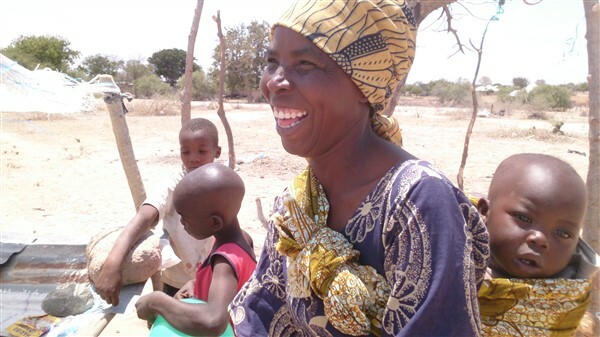 For the local church and community in UK, to partner with the local church and community in Tanzania, in meeting needs and sharing the love of God. Tanzania (UK) Trust has embarked on a way forward to develop a local programme of trained church health volunteers who will visit those in the church and community who are sick/ have chronic health conditions and enable them to change their lifestyle and choices so that they have a better quality of life and healthier outcomes.